Need trash bags? 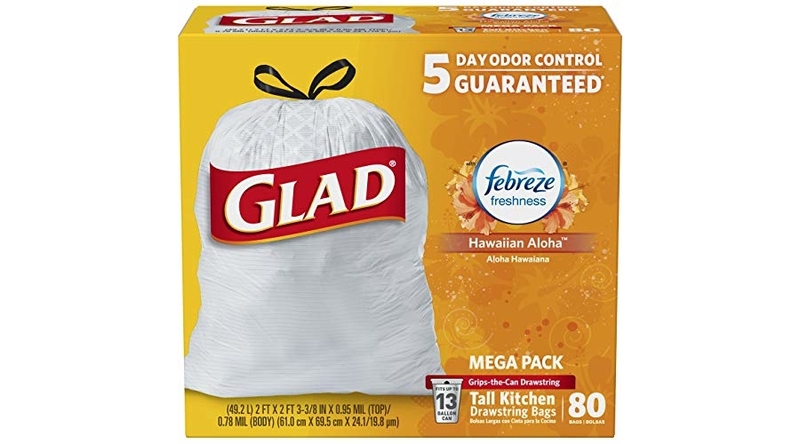 🙂 I spotted a fantastic price on the Glad OdorShield Tall Kitchen Drawstring Trash Bags – Febreze Hawaiian Aloha – 13 Gallon – 80 Count which is on sale for $14.39 (reg. 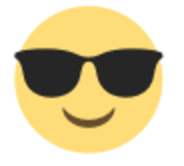 $15.40) but clip the 30% off coupon and the price at checkout drops to just $10.07!